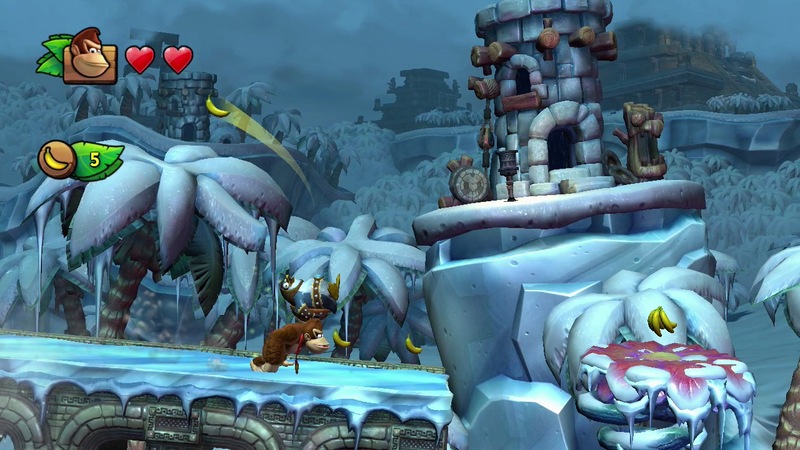 Super Mario 3D World and Donkey Kong Tropical Freeze have finally been given release dates. 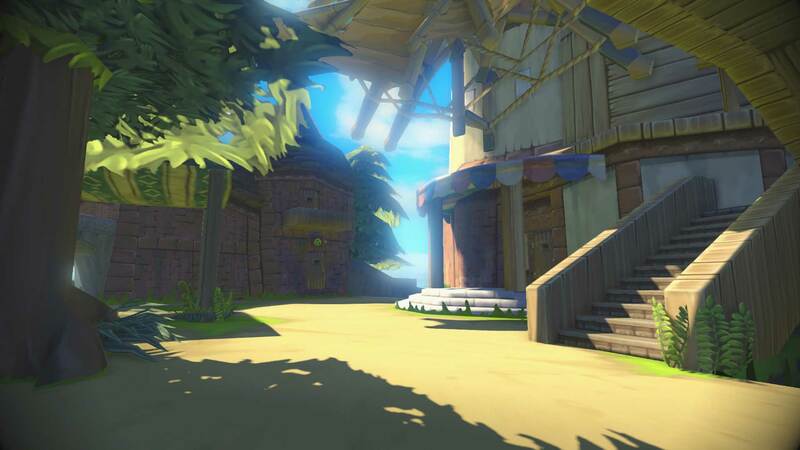 3D World will be launching on November 22nd, and Tropical Freeze will be launching on December 6th, which is all pretty strange. Remember when 3D World was slated for December and TF was set for November? Seems like Nintendo switched up the releases here. Along with these two games, Windwaker HD also got an official release date which will be October 4th. But there’s a catch. Gamers will actually be able to download the digital version of the game via the eShop on September 20th, the day the WWHD Wii U bundle will be hitting store shelves. Pretty cool deal from Nintendo here. 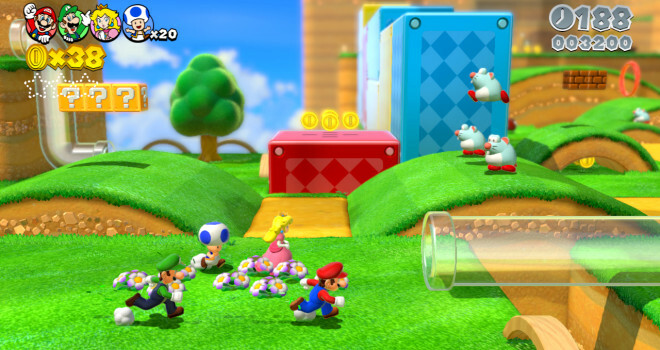 The Wii U games are starting to finally roll around. Hopefully they can bring the Wii U out of this ditch and into the fray. I find it sad that I have NEVER PLAYED a DK game before even though i love Nintendo…. Will pick up all 3 (not too sure about the Mario game even though 3D land was fun on the 3DS) Mario games are just becoming boring for me now sadly.